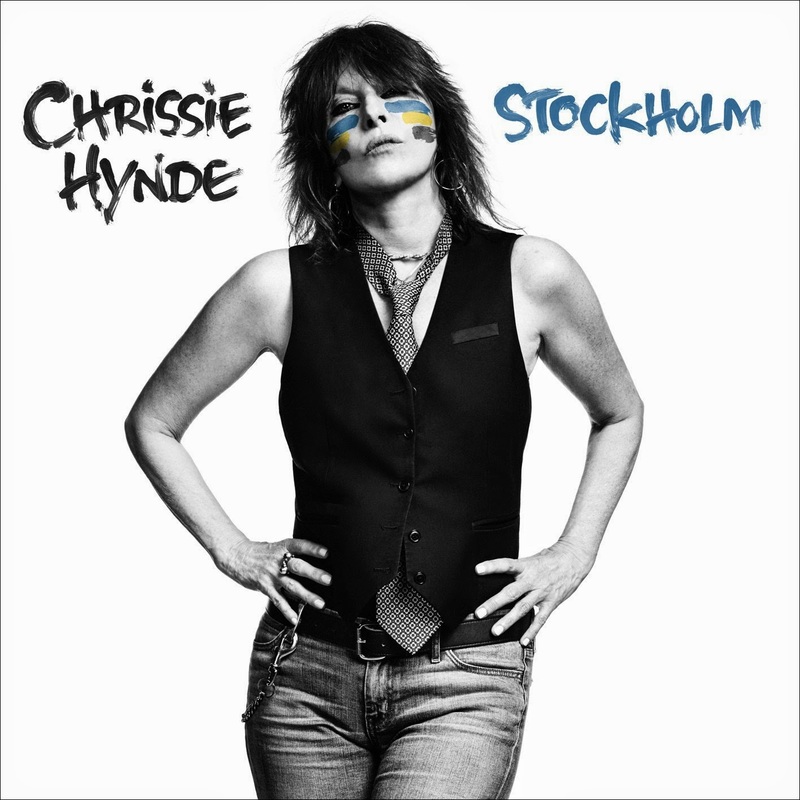 Chrissie Hynde performed on the Tonight Show starring Jimmy Fallon last night. She performed her new single "Dark Sunglasses" on the program plus performed an additional song "You Or No One" as a web exclusive. Both performances are available to view below. Tonight Hynde heads over to the Colbert Report for another live performance. Her solo album Stockholm arrives June 10th and is streaming ahead of its release right now on Amazon.